Quality of finish and achieving client’s expectations is the key to delivering excellence when it comes to concrete hardstanding. 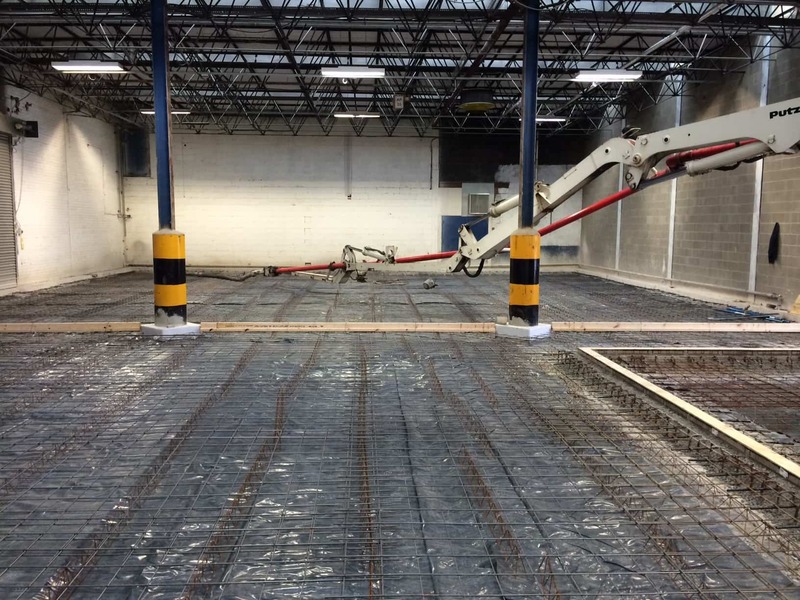 KDS Construction have significant experience in delivering insitu concrete flooring and screeding projects. 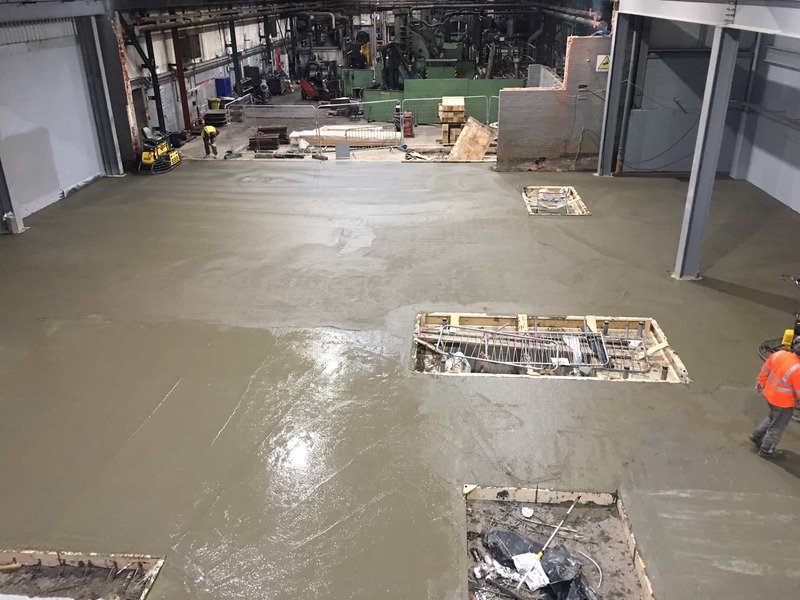 Combining the depth of this knowledge with pioneering technology within the industry we can offer hardstanding to any grade or finish required. Running parallel to hardstanding projects are the associated works involved such as drainage, kerbing, formwork and reinforcing. KDS also provide these services to offer a turn-key service. Please see our projects section to see some recent examples of our work.